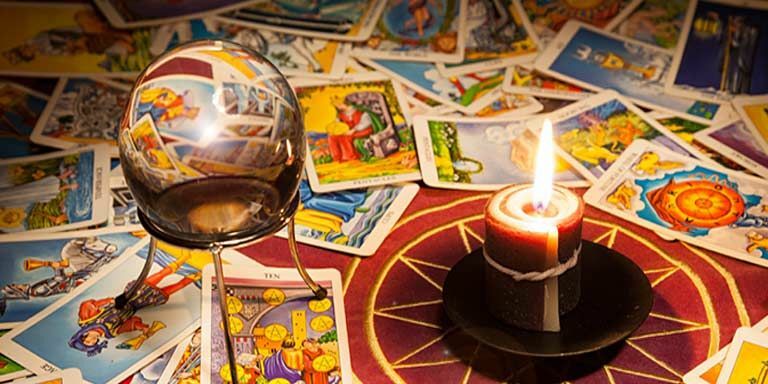 The idea of psychic readings seems pretty straight forward, but what about tarot card readings? 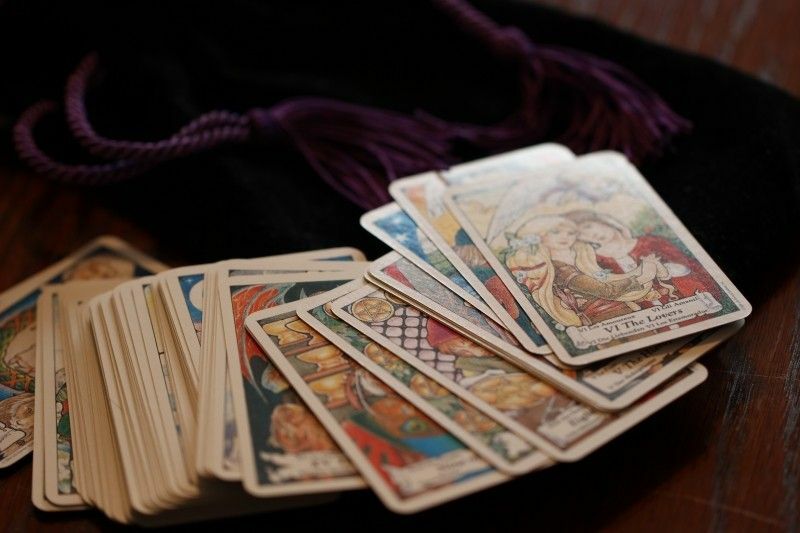 The whole process of a tarot card reading can seem very confusing, so if you're thinking about getting a reading or just interested in how the whole thing works, here's what it's all about, and what the specific cards could mean. 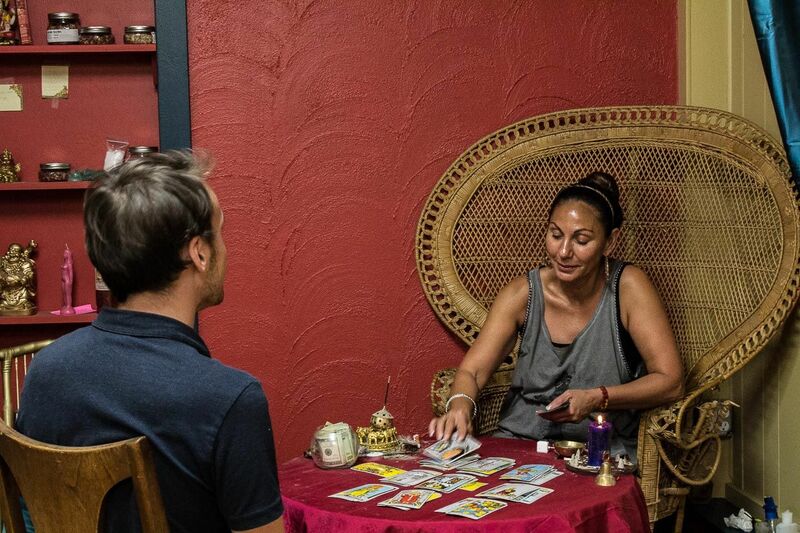 A Tarot card reading is typically done by a medium or psychic, but you don't need any "special powers" to be able to do a reading for someone. Anyone can learn how to read a Tarot card, it will just take a lot of practice and memory. 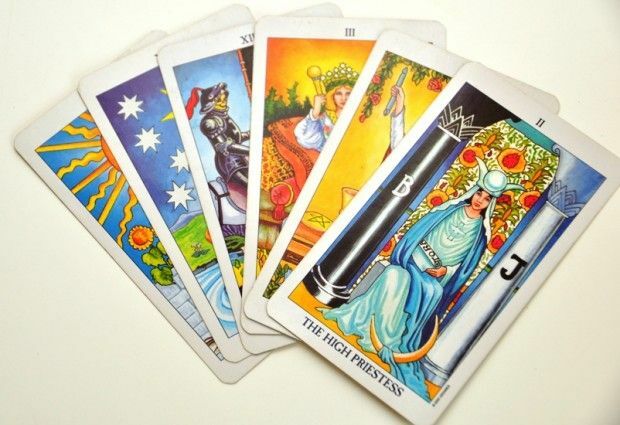 Tarot cards are a deck of cards with pictures, symbols, words and numbers painted or printed on them. You may think that they are used to tell you the future, but actually the cards are suppose to help you connect with your higher self. That doesn't mean the cards won't tell anything about your future, but they are more likely to help you answer unanswered questions and get you in touch with yourself. Traditionally there are 78 cards in a deck, but this can vary from deck to deck. There are many different variations of card decks. 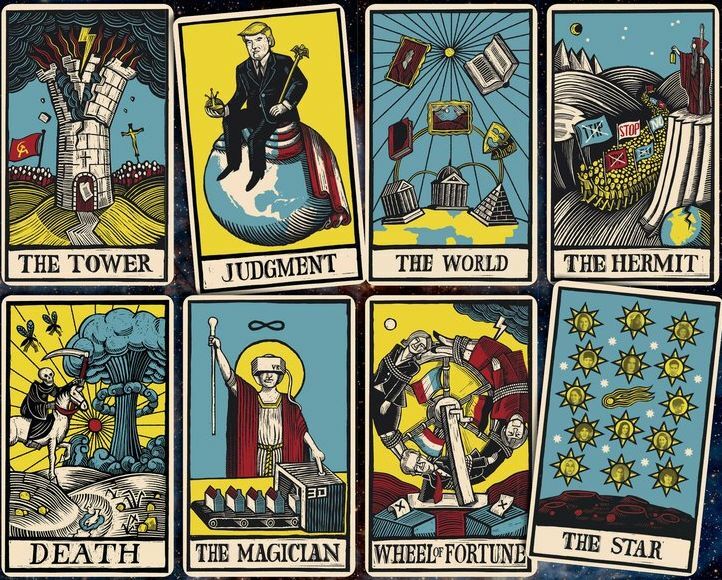 No deck is right or wrong because the types of cards, the suits and their meanings are the same, it's just the illustrations that vary greatly. Decks are based on various themes such as nature, animals, fantasy, dragons and others. No matter what deck is used, it will work the same as long as whoever is doing your reading is very familiar with the deck being used. 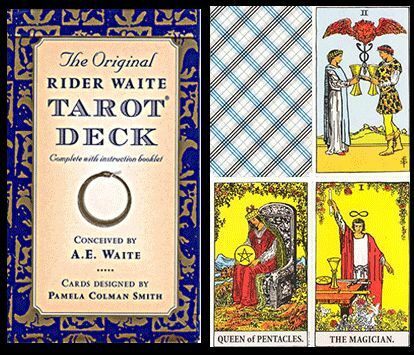 The most common deck used in the US is the Rider-Waite-deck, which was created in 1909 and was the only deck available in the US for a very long time. During a reading, the person being read usually shuffles the deck. This is supposed to connect the individual with the cards for a better reading. The reader then lays the cards. 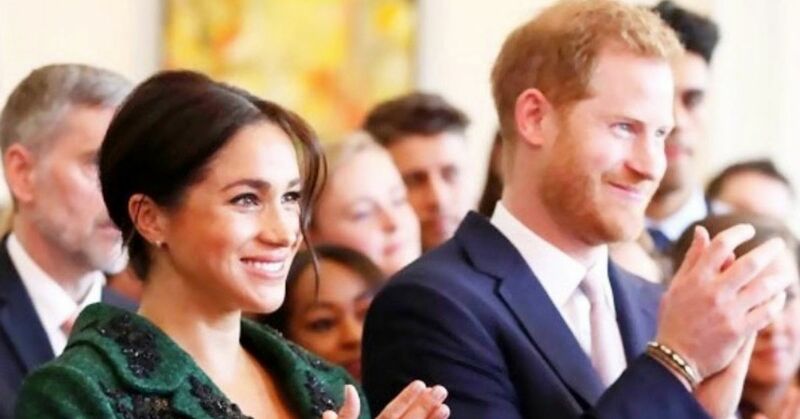 The meaning of the cards depends on what card it is, what cards it is layed with, the order and organization they are in, and whether they are right-side or upside down. Sometimes when the card appears upside down or reversed, the meaning is the opposite of the upright position. There are exceptions when the meaning isn't necessarily the opposite but simply a lesser degree of the upright meaning. As you can tell, it is not as easy as "each card means one thing," which is why the person doing the reading has to be very educated on the whole process and the different meanings. 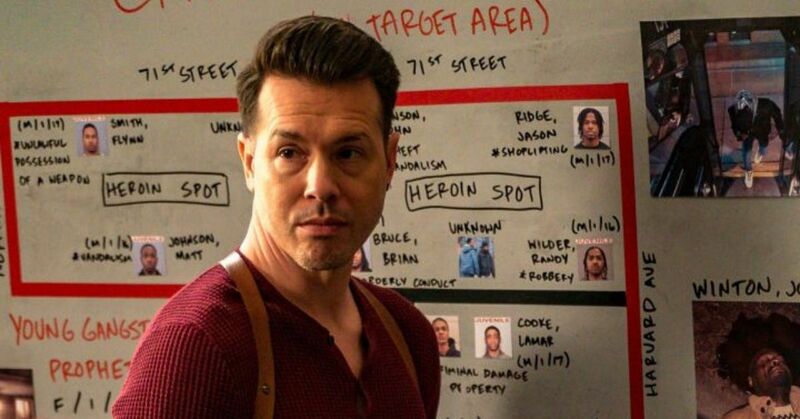 You're probably wondering how randomly drawn cards would ever have anything to do with anyone's life and what's happening in it? Most readers say the Tarot can enlighten you about the choices you have in your life at the moment. The cards don't tell you what you should do or what specifically is going to happen in your future, but rather the possibilities depending on the path you take. The Tarot cards are designed to unlock your unconscious mind so that you can discover the best way to proceed in your particular situation. The image on each card will hold a special significance for you and relate to your question in a very distinctive way. There are two types of readings that can be done: Question readings and open readings. These are exactly how they sound, you are addressing specific questions you are facing. This isn't intended to give you the answers directly, but to help guide you to making the decision for yourself. These questions should be focused, but not overly detailed. 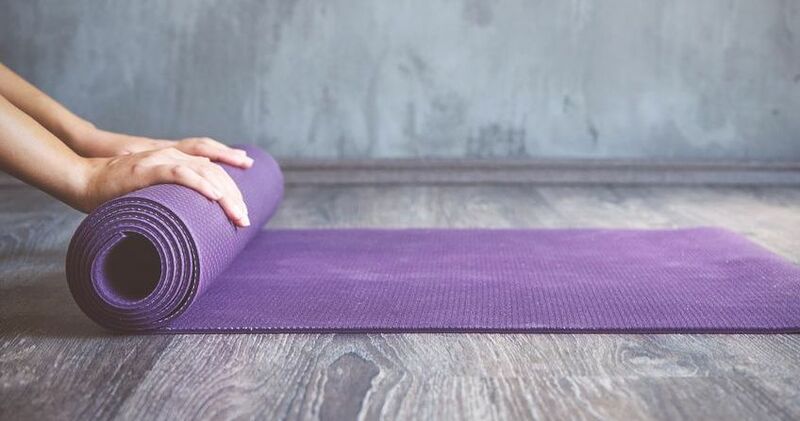 For example, rather than asking how you can make your work life less chaotic, ask how you can better balance the work you have with the time scheduled. 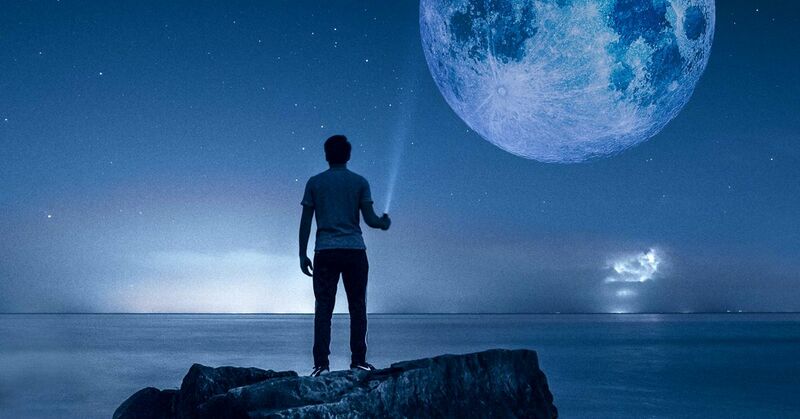 These readings are aimed to focus on larger aspects of your life rather than specific ones. They're usually done when you're entering a new stage of your life, like moving into a new home, entering a marriage, having kids, etc. Although this is a open reading, you should have a general area you would like to focus on. This could be love or career, but nothing more specific than a general area. 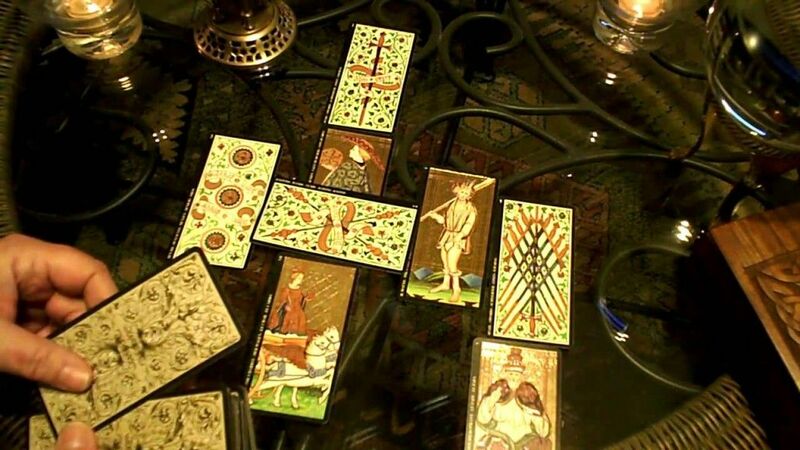 Most Tarot readers will do either of these types of readings and it is up to the person being read to to decide. As I said before, cards have different meanings based on the situation and how they are placed. 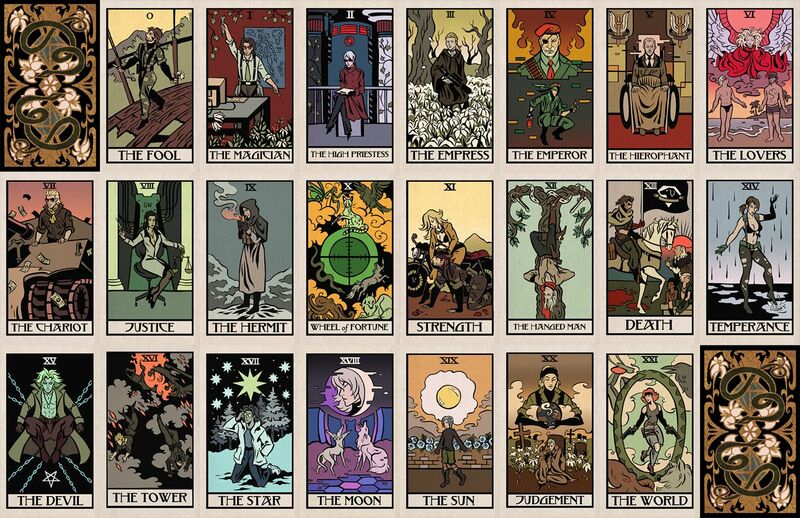 There are two distinct categories of cards: The Major Arcana and the Minor Arcana. The Major means a big secret or mystery and the Minor means a little secret or mystery. 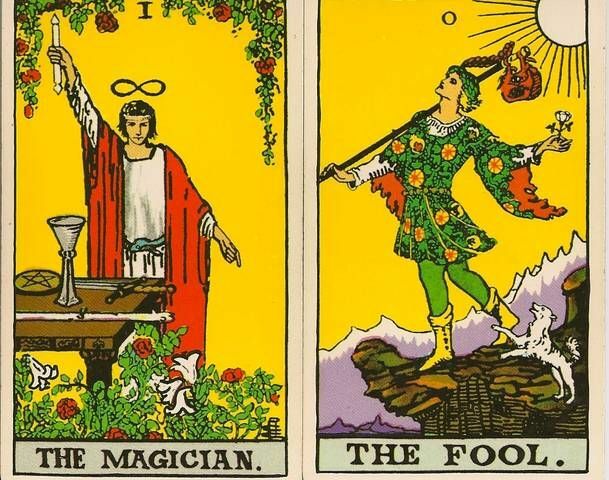 This card is the zero card of the tarot, and all the following cards in the deck represent the Fool's journey through the tarot. This card is extremely important as it is the base of the story the cards will tell. This card corresponds to innocence and enthusiasm. When reversed, the enthusiasm is lost, and the card comes to symbolize insecurity and indecision. The Magician is multi-talented and has the power to put that talent to good use. This card can signal unbelievable changes to come, but it can also be interpreted as a warning that someone is going to try to fool you. For these reasons you must always view the Magician in light of the other cards surrounding him. When reversed, it could be a sign of being too manipulative and/or using your skills for dark purposes. This card represents the feminine psyche as well as wisdom, and it can be a call to use your intuition. 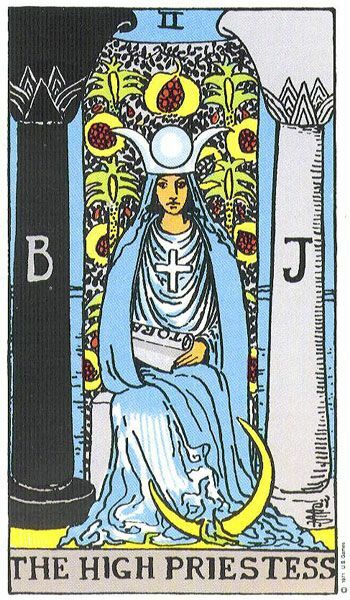 The Priestess may symbolize talents or skills going to waste. Priestess may also come as a warning of concealed facts or influences that are, or will be, important to you. This represents the entire life cycle, from fertility and birth through death and the life beyond. She is often recognized as the wise woman. This could be a great card to receive if you're looking to start a family. When reversed, the card could signal infertility or the lack of fully looking out for yourself. A a symbol of masculine authority and worldliness, the Emperor often signifies a need to take things into your own hands in order to produce results. When reversed, this card can signify a weak character and abuse of authority. Representing a need for ordered spirituality, the Pope expresses the virtues of goodness and forgiveness, as well as humility. It helps show the path towards fulfillment. When reversed, this card may signal that you've fallen into a rut, with no room for open-minded thoughts or opinions. The place in the deck of this card could extremely influence its meaning. 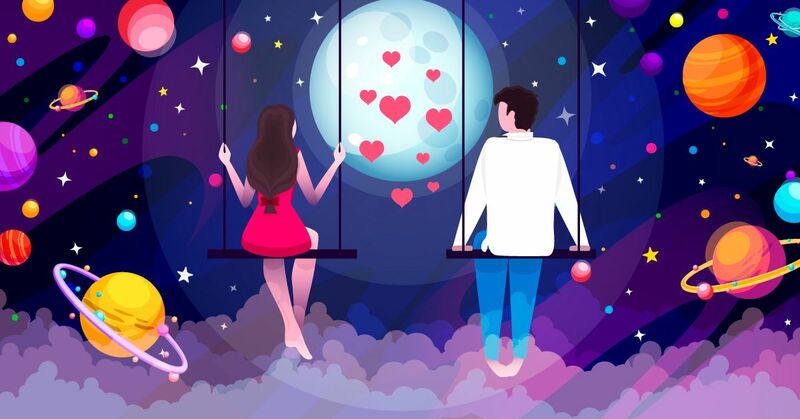 The Lovers can signal some sort of romance and sometimes, a coming change in your romantic situation. When reversed, this may imply the end of a current relationship or a failure to adjust to challenges. The Chariot often signals a struggle that you could face soon. It could also signal an upcoming journey. When reversed, the card can signal a failure or inability to get over your fears. When you see the Strength card, know that this signals the need to reflect on your own inner strength and compassion. It is a very happy card if you are fighting illness or recovering from injury. As might be suspected, its influence over you, and the use you put it to, can trend towards light or dark. When reversed, this card may reveal not being true to your values or abusing your authority. From the classic interpretation, the Hermit expresses a need for solitude and reflection. When reversed, this card may reveal feelings of alienation and suspicion. This is a symbol of good beginnings, and often very positive. 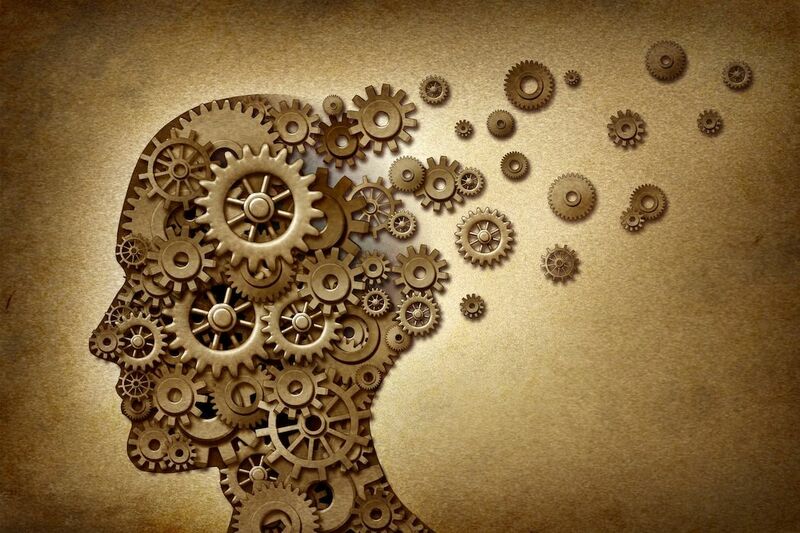 These aspects are often beyond your control and influence. You must examine this card in context with the cards surrounding it. When reversed, this card simply implies unexpected events that could have an effect on the outcome of a particular situation. The Justice card literally expresses balance in all things. Think of it in connection with Karma. This is a very good card to receive if you often act with kindness towards everyone. The energy you put into the world will come back to you. When reversed, this card can signal impending legal problems and general unfairness. Signaling a need to sacrifice in order to achieve what you want, the Hanged Man can also speak to the need to re-evaluate your current situation. When reversed, the card may signal a refusal to accept reality. Despite its obvious interpretation, the Death card actually only signals a life altering change that you may have no control over. This doesn't mean you or someone you love will die, but it means an end of a marriage, friendship, or job. When reversed, this card signals fighting inevitable change. An optimistic card, Temperance encourages you to find balance in your life and approach problems with a calm mind-set. When reversed, this card may signal that you're unbalanced and stuck living in the past. 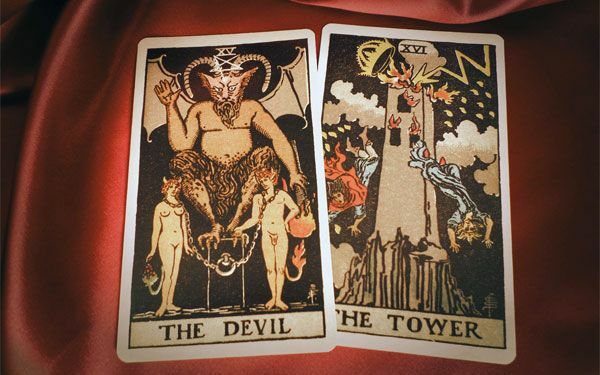 The Devil card has several meanings. It can signal an addiction, but it can also reflect to bad influences in your life. In some circumstances, the devil signifies a need to cut loose and enjoy yourself for a change. This card must be interpreted within the context of the cards around it. This card brings unexpected change, the Tower card depicts a very clear scene; two people are literally thrown out of a tower. This card holds the same meaning no matter how it is positioned. The Star card signals an opportunity. It speaks to the connection between heaven and earth. When reversed, it can be a sign of disappointment and unfulfilled dreams. Feminine in nature, the Moon warns you not to fall for deceptions. When reversed, it can be a sign that you are using bad judgment and repressing your intuition. The Sun signifies general satisfaction with all aspects of life. It may hint at an upcoming trip. 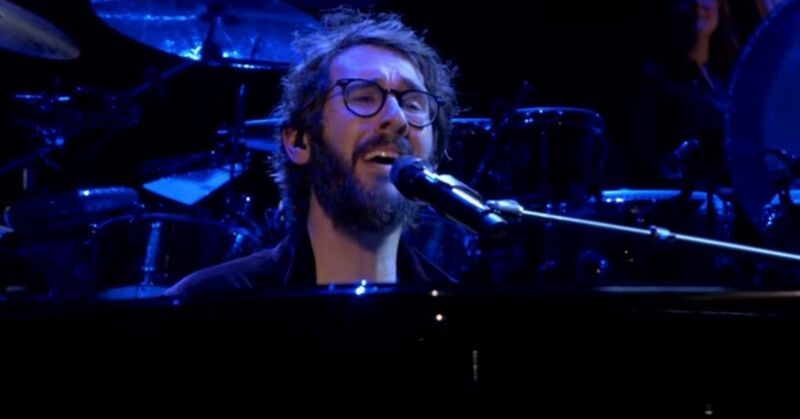 When reversed, it can be a sign of unhappiness in any given arena. 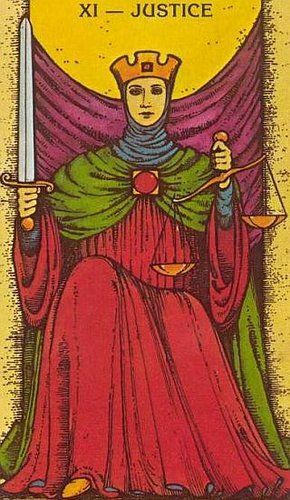 The Judgment card signals it's time to take stock of your life and reassess your future path. When reversed, it can be a sign of stagnation and unwillingness to face the facts. Representing the completion of a cycle, the World card shows the fruit of all your efforts. 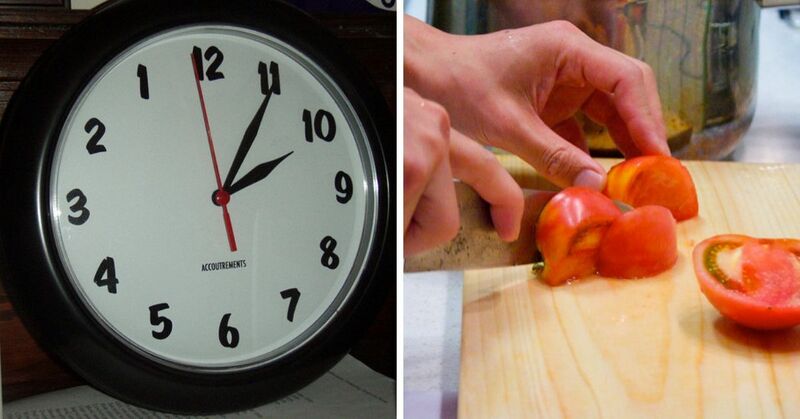 When reversed, it may reveal an inability to follow through. 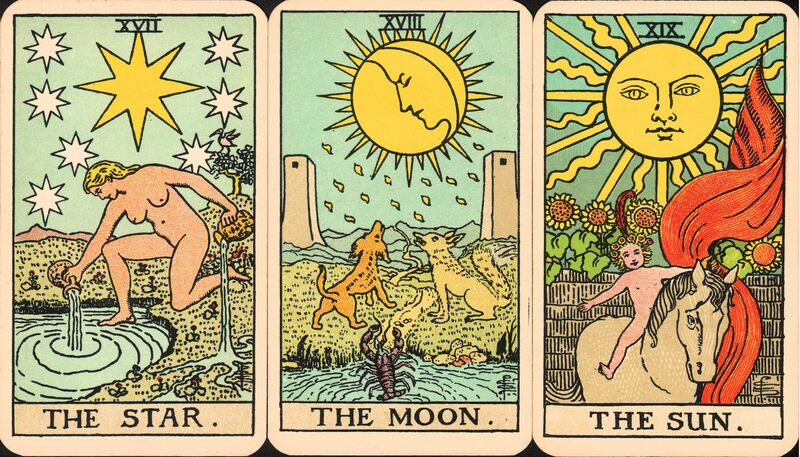 The suit of cups cards are usually associated with emotions, and correspond with the astrological element of water. The associated Zodiac signs are Pisces, Cancer, and Scorpio. The suit of swords cards are usually associated with intellectual activity, and correspond with the astrological element of air. 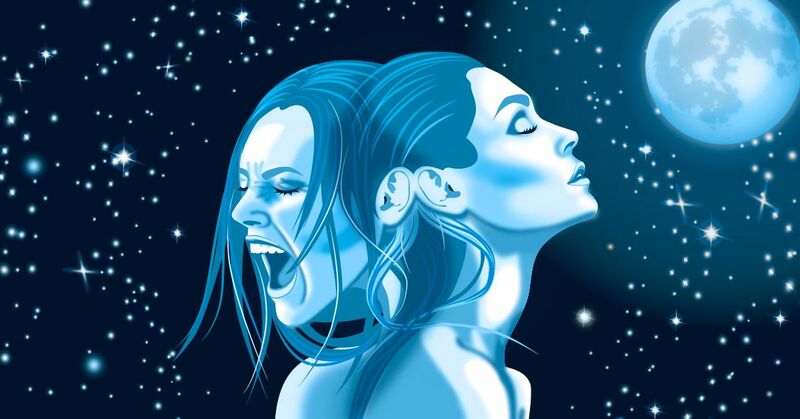 The associated Zodiac signs are Gemini, Libra and Aquarius. The suit of wands cards are usually associated with the career, and correspond with the astrological element of fire. The associated zodiac signs are Leo, Aries and Sagittarius. The suit of pentacles cards are usually associated with the fiancee and material aspects, and correspond with the astrological element of earth. The associated Zodiac signs are Taurus, Capricorn and Virgo. 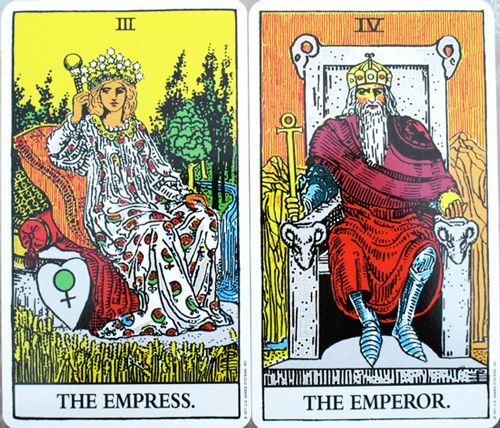 Even if you don't believe in the whole process, getting a Tarot reading could be a very enlightening experience. If you're looking to get a reading, most psychic mediums also do Tarot cards, and there's more mediums around than you might think! If you want to learn how to read the cards yourself, you can purchase a deck online and start practicing. What do you think about the whole process? 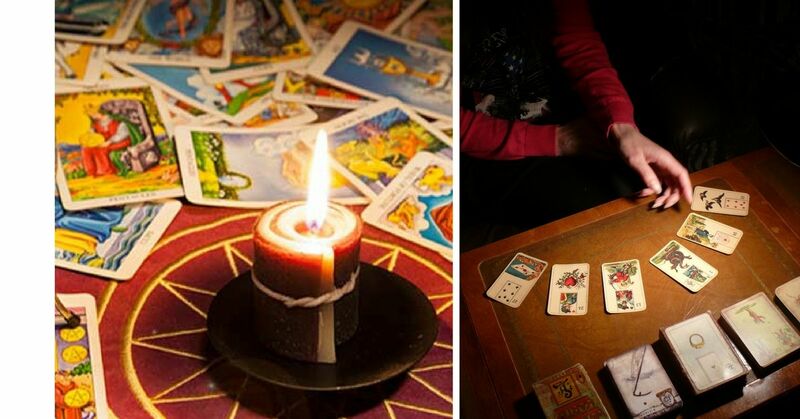 Would you get a Tarot reading done? 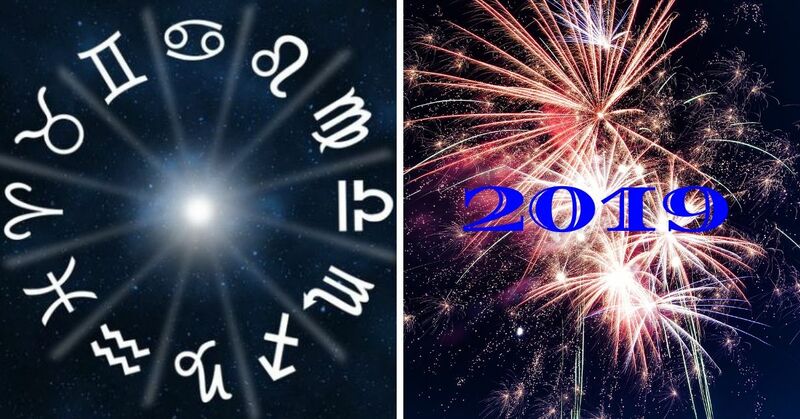 For more information on understanding your Tarot cards, check out which tarot card is most powerful based on your zodiac sign and how your birthday card can reveal which tarot card represents you the best. If you're interested in learning about something new, like palm reading, get more information here.